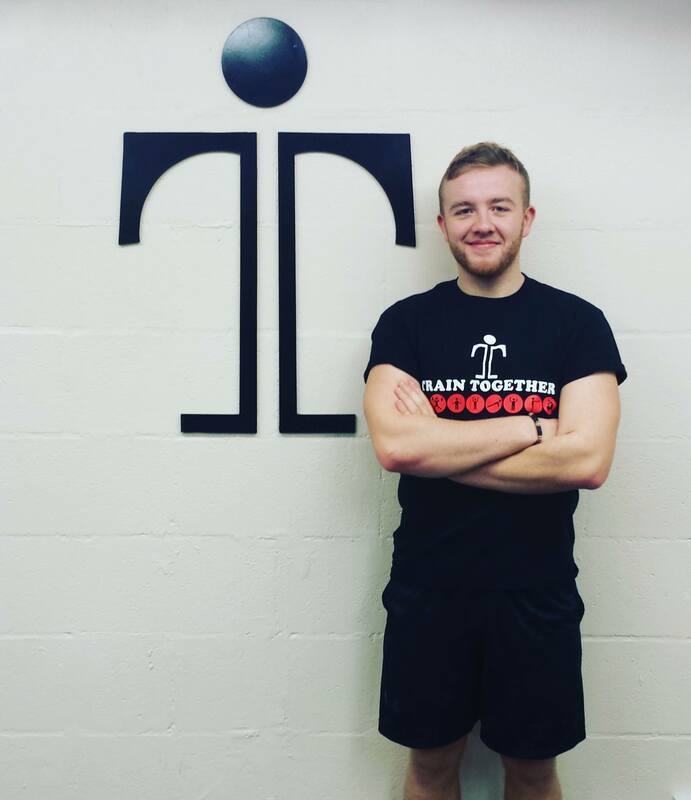 I am a qualified Level 3 Personal Trainer with 5 years of health and fitness experience (plus my own fitness journey to back it up!). On top of this, I have a Level 3 Nutrition qualification ready to teach you how to train hard and eat clean. I am enthusiastic, energetic and aim to get the best out of you and your workout, no matter what your fitness level, shape or size. My workouts will always be tailored for YOU, regardless of how many other people there are in the room. Your well-being is my priority and your fitness goals are my goals. My instructing skills include circuit training and MMA (Mixed Martial Arts) fitness. I like to incorporate these into fun, lively classes for everyone, and hope you will leave every session refreshed, excited and fitter. If you enjoy working hard and getting sweaty, I’m your man. Get in touch with Joe today!